The dairy said it believed it was a ‘sensible and proportionate course of action’ with market values for cream and butter declining. Muller has announced it will hold its milk price for August at 28ppl after cream and butter returns have started to turn negative. GDT fell 5 per cent this week, with whole milk powder down 7.3 per cent, butter down 4 per cent and skim milk powder down 4.6 per cent. 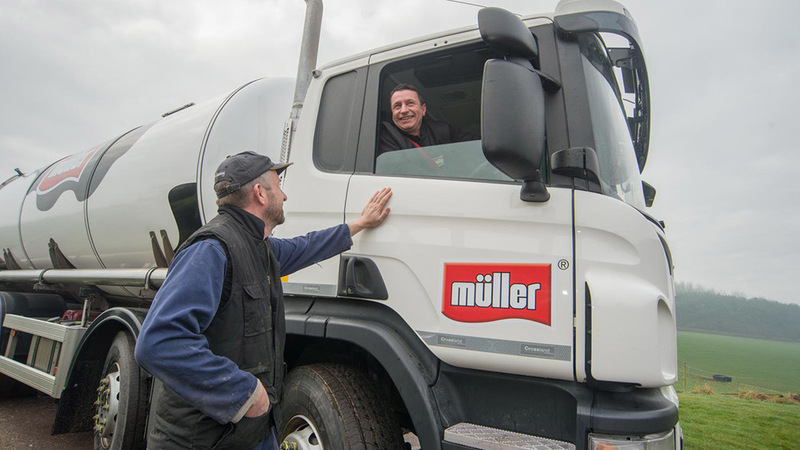 A Muller spokesman said: “Farm gate milk price increases are predicated on strengthening returns but market values for cream and butter have been declining. “Despite this, our milk price is holding steady for the month of August which we believe is a sensible and proportionate course of action. “As one of the very few companies who adhere to the voluntary code, we are providing a full month’s notice of our no change position. “This inevitably means that we will be one of the first to outline our position for August.